'Old' Olney Theatre Interior; Montgomery, Maryland. Photo by Ryan Crierie/Flickr (Use Permitted with Attribution). 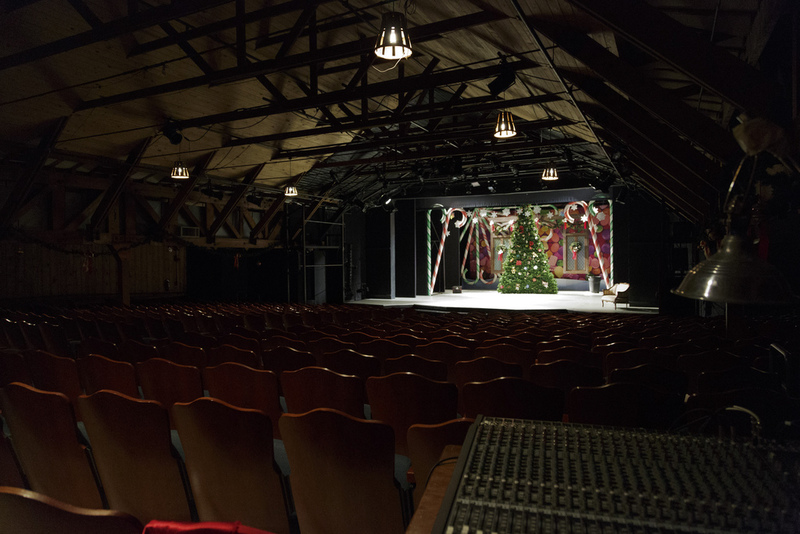 Olney is an award-winning regional theater offering year-round productions that "enrich, nurture and challenge a broad range of artists, audiences and students."